Come experience this modern twist on Kundalini Yoga filled with funky tunes, dancing and a whole lot of good vibes! Kundalini yoga is a powerful yogic tradition that was kept secret for thousands of years. It combines dynamic movement (asana), with pranayam (breath) and mantra (scared sound) to move and clear the energy channels of the body. Danny has always been connected with movement. With his background in dance, yoga became another form of creative expression infused with spirituality. 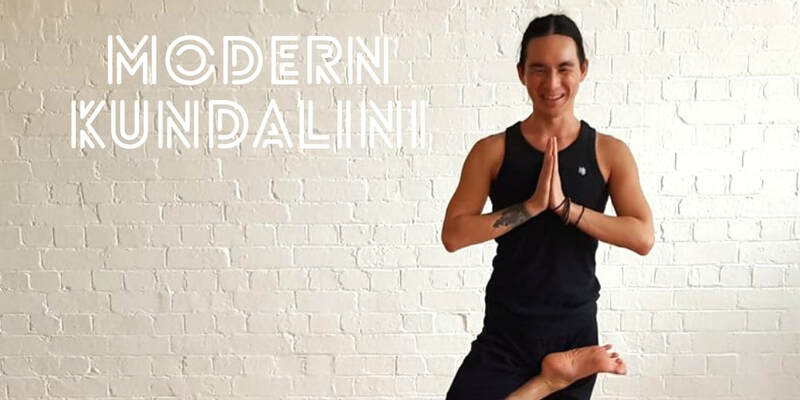 Originally arriving at the studio for a physical work out, he soon became aware of the transformative power within the practice which changes his life every single day. "My mat is my playground. It's an exploration of who I am and how to live life". 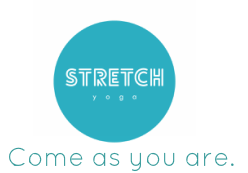 Danny is passionate about sharing his love of Yoga and teaches from an authentic, kind and playful place. You can expect to move and flow fluidly through his classes. It's his intention to create a space where students are able to connect intimately with themselves through movement and breath leading towards self-awareness and transformation. "Come journey through self inquiry and let's dance with breath. See you on the mat!". His Modern Kundalini style comes from his teacher Gloria Latham.